Single-page website and logo-refresh, 2017. My first WordPress site. Designed in 2016 for my friends at Touchstone Farm in Alberta. 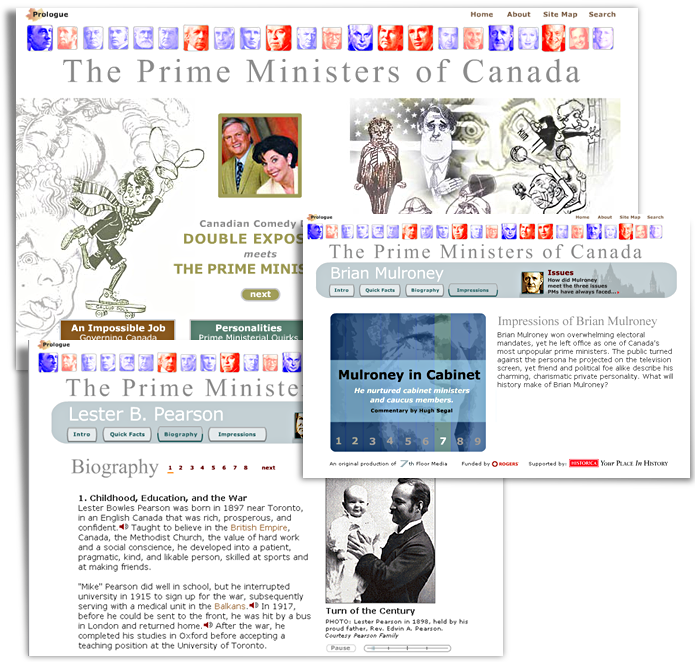 During my 11 years at 7th Floor Media SFU, I worked on a range of interactive and educational projects, many of which were designed to teach and excite users about Canada’s history. 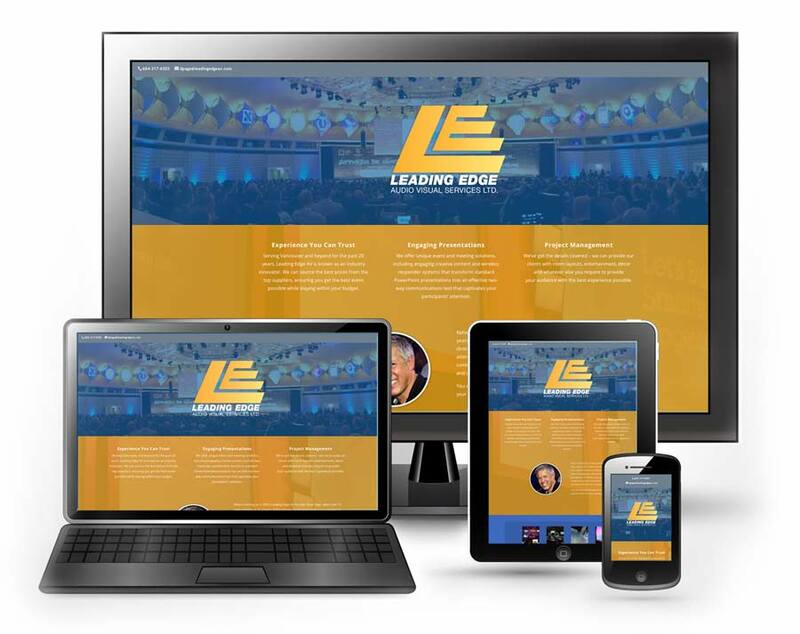 Below are a few of my favorite website projects. The media-rich Documentary Lens website offered a selection of films, teacher’s guides and lessons, meant to engage students and broaden their perspectives on their own world as well as to increase their appreciation of how Canadians have dealt with complex issues in the past. 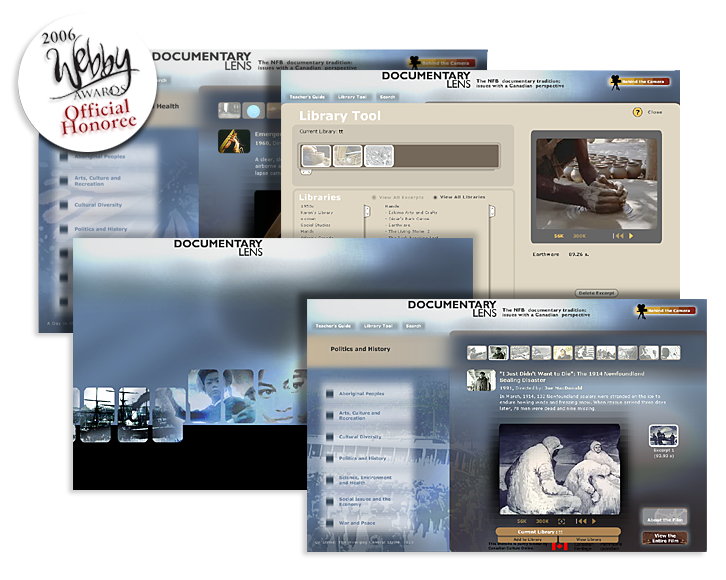 In 2006, this database-driven Flash website was honoured with a FlashForward New York nomination and received a Webby Award (Honoree) in the education category. 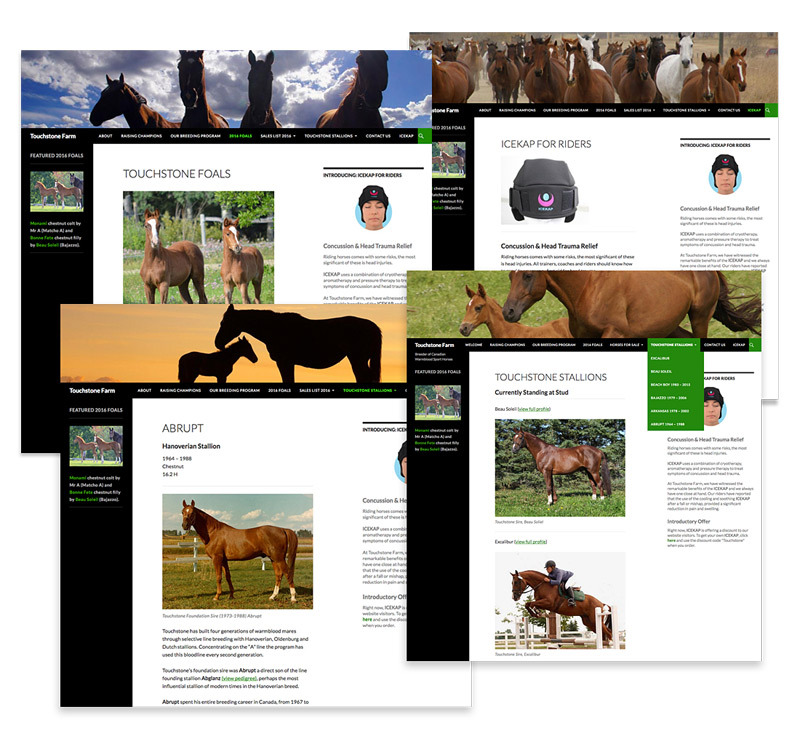 I was senior interface designer of both the Flash and HTML version of this site and it’s companion site, Aboriginal Perspectives. 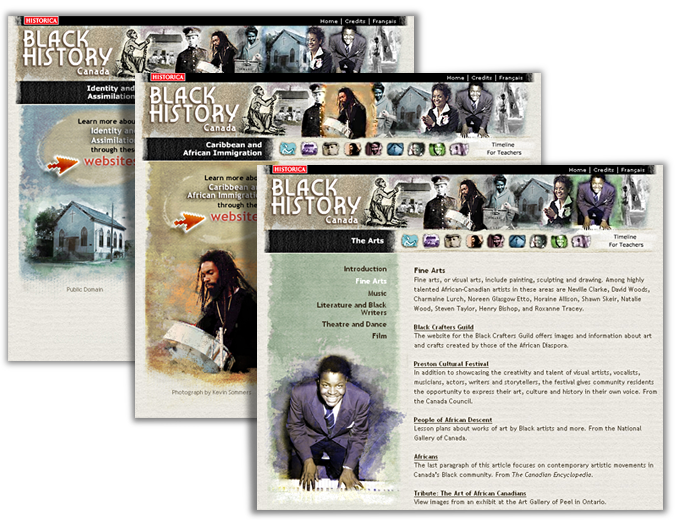 This Flash/HTML website is an annotated guide to online resources on the history of Canada’s black community. I designed the look of the site and the animated navigation menu (Flash). This site was awarded “The Best Black Canadian Site” by the Black Web Awards in 2008. I was the senior multimedia designer of the CD-ROM as well as this very informative and entertaining Flash site.